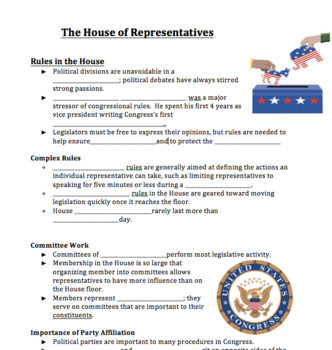 ▶Students can identify the structure of the House of Representatives. 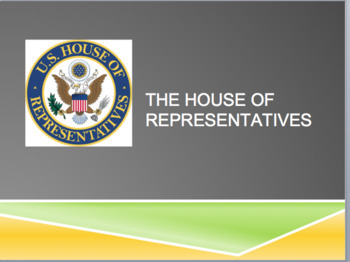 ▶Student can Evaluate the rules and customs of the House of Representatives. ▶Students can explain how the House conducts business. Notes and PPT are editable!!! Enjoy!! !